Established in 1980 by Iain Brown, primarily to service all makes of power washers, this family run business has grown over the years to become one of Scotland's leading suppliers of power washing equipment and vehicle valeting products. 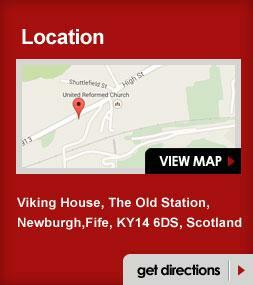 With depots in Fife and Elgin, our team of engineers are strategically placed to cover the entire country. 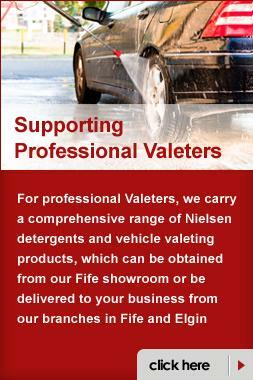 We are main distributors for British built Cleanwell Power Washers and Nielsen valeting products. 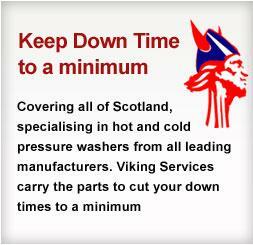 Our depots carry a range of equipment for demonstration, with a comprehensive range of spares also available.